Cloud Computing - Daily Tech Update – February 27, 2018 | Blue Mountain Data Systems Inc. 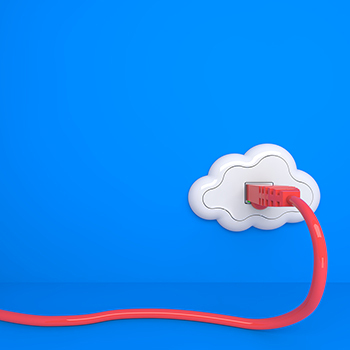 PREDICTIONS: Cloud Computing Will Virtually Replace Traditional Data Centers within Three Years. Cloud data center traffic will represent 95 percent of total data center traffic by 2021, says Cisco. Read more. GOVERNMENT: Government, industry Mix It Up in the Cloud. The government, which is a little late to use cloud computing, is nevertheless driving the way commercial providers are engineering their clouds. That’s according to an executive of one of the biggest cloud providers. Cloud design, he said, is to a large extent driven by federal scale and security requirements. He said if a cloud provider can meet federal requirements — and especially military and intelligence — it can meet anybody’s. Read more.